The Nottingham Review is proud to present our first print publication! This debut collection of delicate, precise flash fictions examines a diverse range of characters whose perceptions of everyday life are challenged by their interactions with those around them. Dots explores how our views of the world may not always connect to reality. 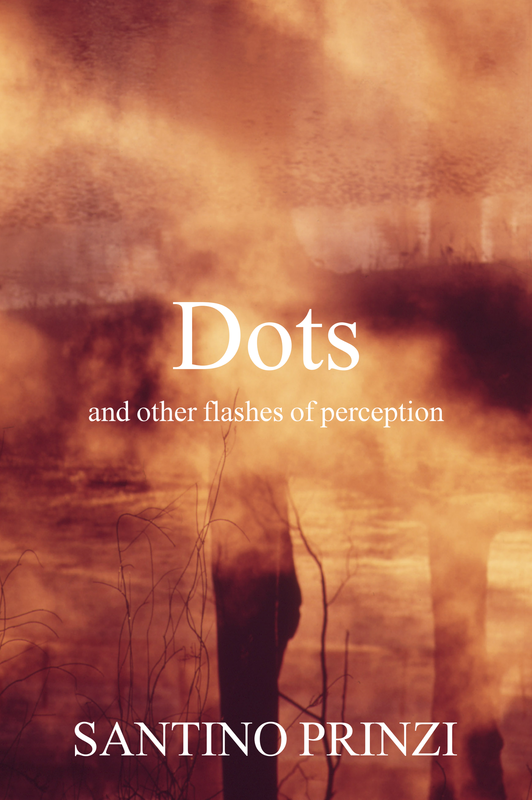 Dots can be ordered in print from our shop or as an ebook on Amazon. Orders will be sent out before the end of September.